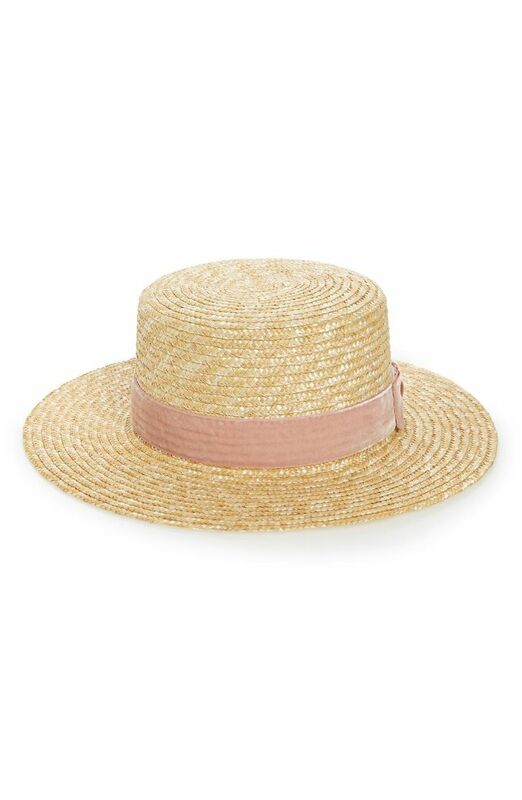 Name an accessory that screams summer more than one designed out of beautifully woven straw… We'll wait. Couldn't think of something? That's because straw-and-raffia pieces are the epitome of warm weather and instantly bring to mind sunny beach days or relaxing picnics in the park—two summertime activities that are bound to pop up on your social calendar in the next few months. Don't own any yet? You've come to the right place. 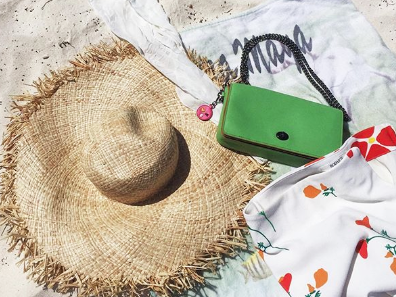 Ahead, we've found all the best straw accessories to buy now, from the perfect basket bags to a pair of slides to a chic, timeless sunhat, all of which are summer vacation-approved but also perfectly transition into everyday wear. Our picks are lightweight, functional, and oh-so-chic, so get ready to shop all the top straw accessories of the season below. Available in sizes FR35 to FR42. Next up, shop the best vacation dresses to pack for your summer getaway.